The bodies of the children being removed from the house. 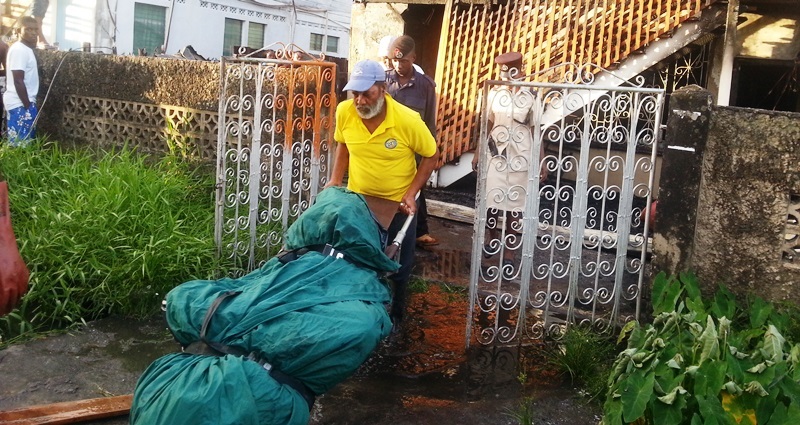 A brother and sister – an eight year old and 11 year old died – died early this morning, Sunday August 25 during a fire at their 71 Joseph Pollydore Lodge home. Information reaching iNews stated that the fire occurred around 4:00hrs. 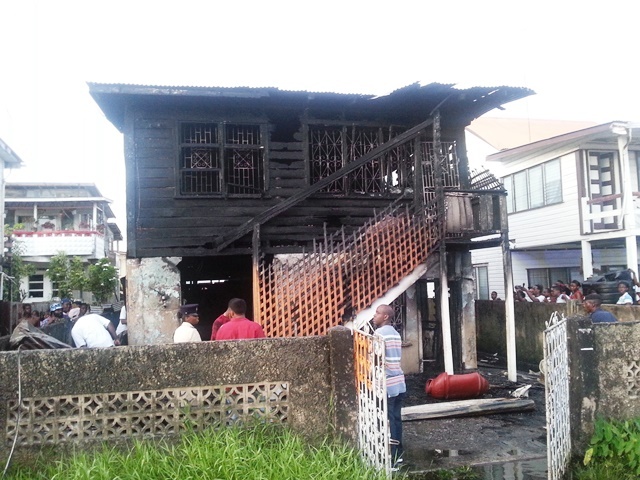 Also burnt during the fire were the children’s mother, and another sibling, who has since been admitted to the Georgetown Public Hospital. The circumstances surrounding the fire are not yet known.